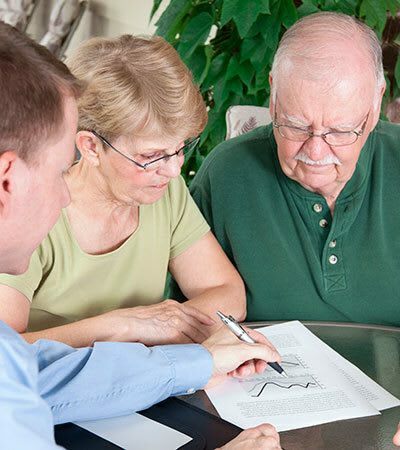 Randall Residence offers financial information resources for use in planning for senior care. Elderlife Financial Solutions (EFS) could be an option that may interest you. EFS Access is a loan that acts like a line of credit. 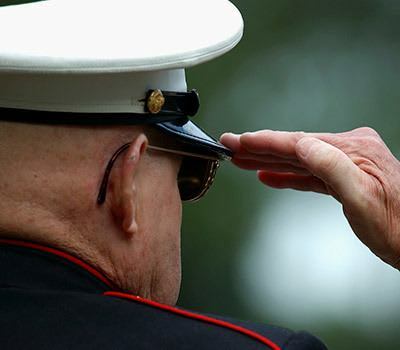 The loan can be used as a bridge to the Veteran's Aid and Attendance benefit, give time to families to liquidate other assets such as CDs or stocks, or it can be used to help make a year to two years of senior living affordable with a family splitting the monthly payments over a five-year period. Elderlife Financial Solutions are available to seniors and non-seniors who are looking for simple financial options to help them pay for senior living. To learn more, please contact Elderlife Financial Solutions at 1-888-228-4500 or visit www.elderlifefinancial.com. Veterans or their surviving spouses who do not have the financial resources to pay for the daily care they need may qualify for special financial assistance. This program is made available by the Department of Veterans Affairs, Aid and Attendance Pension benefit. Most long-term policies sold today cover Assisted Living expenses, and over 1/3 of all long-term care insurance benefits paid out last year were for Assisted Living. If you already have an existing policy, long-term care insurance may be a viable financial solution for you and we would be happy to assist you in determining whether or not this is a good option for you. If you are interested in purchasing a policy, have specific questions or would like additional assistance exploring this solution, please contact the American Association of Long-Term Care Insurance at www.aaltci.org or call AALTCI at 1-818-597-3227.